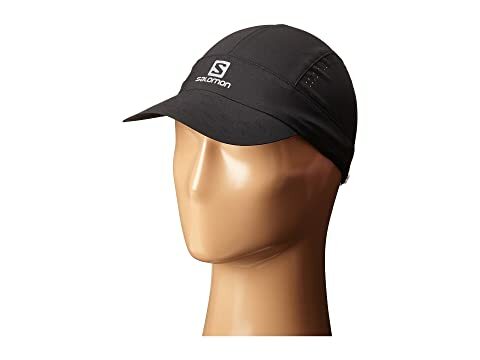 Top off your run with this lightweight cap from Salomon®. 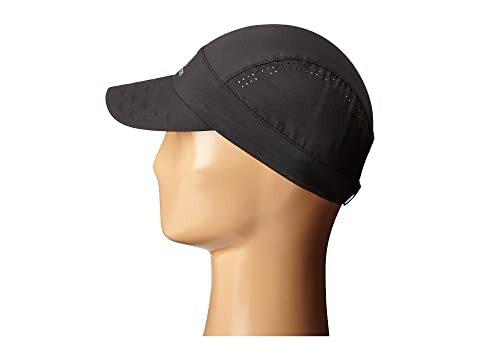 Breathable cap with low-profile construction. 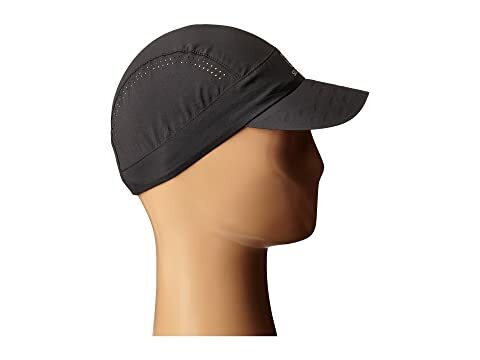 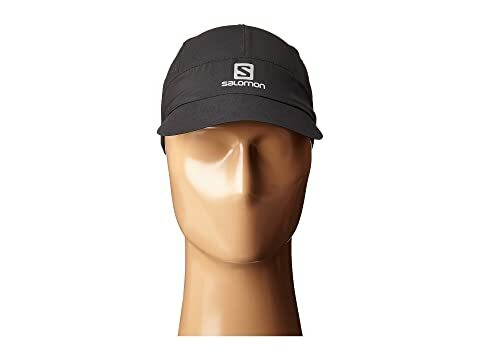 5-panel design with collapsible visor. 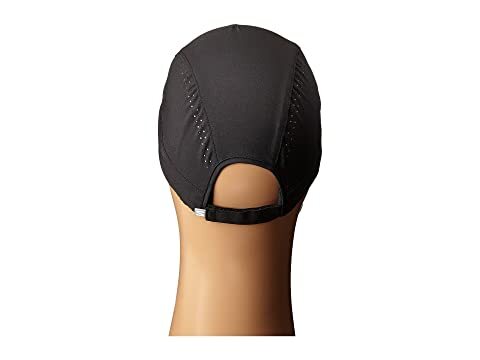 Sweat placket wicks away moisture. 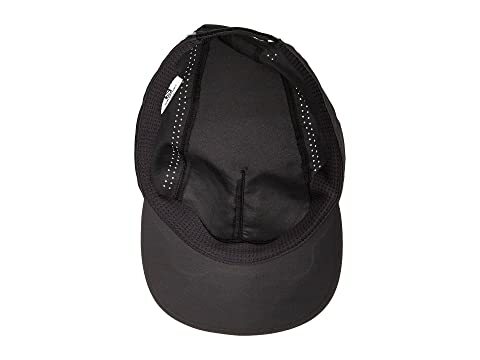 Cap easily folds into a pocket when not in use.